Head over to get this LEGO Holiday 6175449 Halloween Haunt for ONLY $9.84! 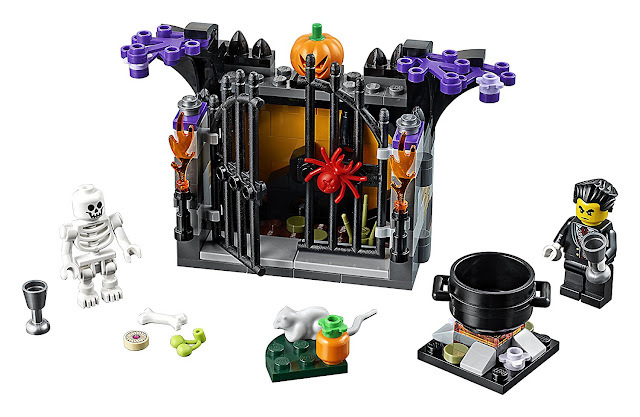 Celebrate the scary season with this fun Halloween Haunt set, featuring a vampire minifigure, cauldron, fireplace and large black gates. This seasonal set also includes a skeleton figure with pumpkin head, a rat, spider and various buildable Halloween accessories—everything you need for building your very own Halloween adventure scenes.